More releases by OtherSideofSky, this time featuring Devilman vs Getter Robo by Go Nagai! All credit goes to OtherSideofSky, who translates and typesets this by himself. 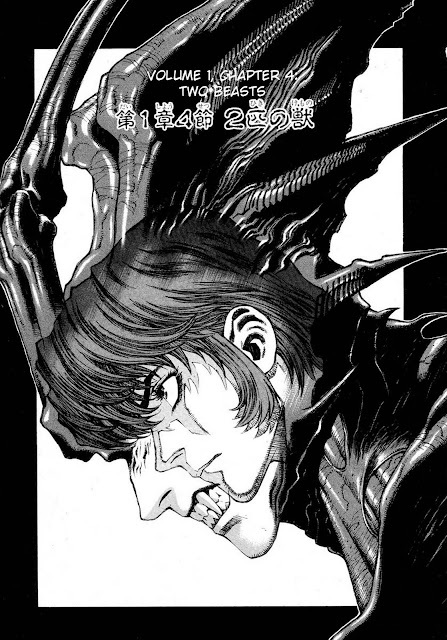 Continuing to blaze through the first volume of Amon, OtherSideofSky has released two new chapters! OtherSideofSky has also released Chapter 6! 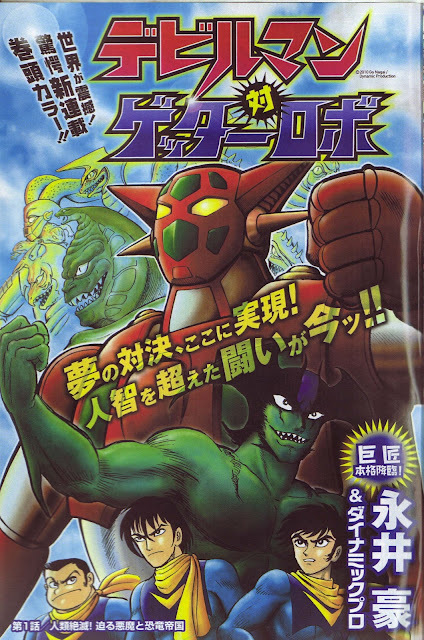 I'll be back later tonight with one for the complete first volume and the first chapter of Devilman Vs. Getter Robo in a new thread. The complete volume 1 will have two additional translated pages of comments from the author and a few illustrations to accompany them (including a one page gag comic and a living Miki) so if you care about that it's probably better to wait. Once again, all credit goes to OtherSideofSky, who is translating and typesetting this by himself. Today's release is from a new translator, OtherSideofSky. 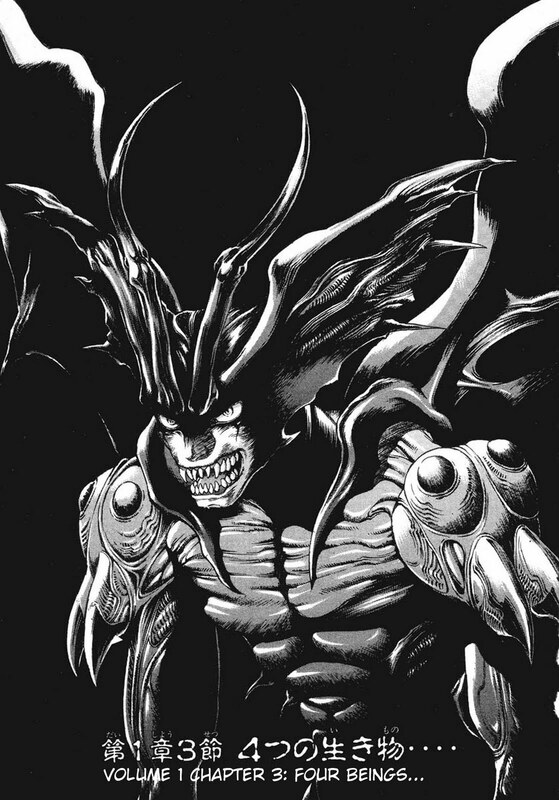 His debut scanlation series is one that ties into the Devilman manga universe, Amon: The Darkside of The Devilman. This work received an OVA in the form of Amon: Apocalypse of Devilman. All credit goes to OtherSideofSky, who is translating and typesetting it all by himself. Enjoy, and expect more releases from him in the future!